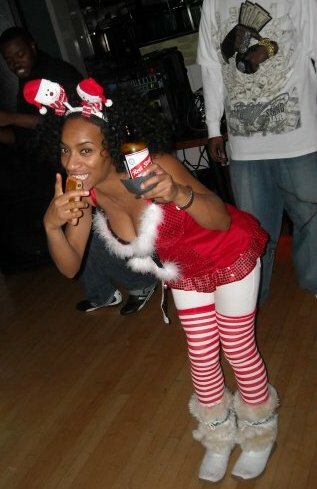 I whip my santa sleeve back & forth!!! I whip my santa sleeve back & forth!! !